We Buy Junk Cars Cleveland OH. Free Pick-up & Paid in 24-48 Hours! We buy junk cars in Cleveland, OH. 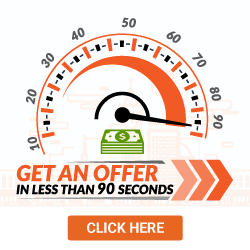 We give you a guaranteed offer and pick-up your car in 48 hours or less. 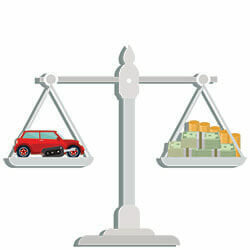 Find out how much your car is worth, enter your zip code below to get started. There are many reasons you may have a junk car in Cleveland. Perhaps your car has been in an accident on I-71 or the Shoreway. Maybe the road salt used in the Cleveland winters have taken their toll on your vehicle or the bitterly cold winter killed your engine. Selling your junk or damaged cars can be a problem in Cleveland for multiple reasons. Cleveland junk car buyers can be hard to find, especially if you are looking for more than scrap value. This can be true if your vehicle has lots of options or a higher trim level. We buy junk cars in Cleveland OH and we buy cars online. 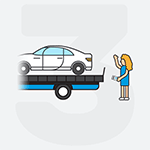 DamagedCars.com allows you to sell your junk car without the hassles of placing ads or waiting for buyers to show up for appointments. We are Cleveland junk car buyers who have purchased tens of thousands of vehicles. We are equipped to pick up your vehicle where and when it’s convenient for you, and at no cost. We pay cash for cars in Cleveland Ohio often within just 24 to 48 hours. We give owners of salvage cars a valuable alternative to junkyards and junkyard pricing. We buy junk cars in Cleveland OH of all sizes, models, ages, and conditions. We make it fast, easy and fair! What Do I Need to Sell My Car in Cleveland OH? Selling your car is simple. Just have your keys and title. DamagedCars.com takes care to make the title transfer smooth so you can get your payment ASAP! Of course, you'll want to make sure all of your personal belongings are removed from the vehicle and you will want to make sure you take off the front and rear license plates. How Much Can I Get When I Sell My Junk Car? Your offer is personalized to best suit your vehicle. 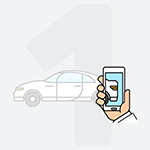 Perhaps, best of all, you can get a quote to sell damaged cars in as little as 90 seconds from the convenience of your digital device! Getting cash for cars along Lake Erie in Northeast Ohio is easy when you contact DamagedCars.com. You will receive a fair quote quickly and have payment within 24-48 hours. Our free pick-up service makes it a breeze! You'll love the convenience and the extra cash! Did you know that Cleveland is famous for a variety of features like The Cleveland Orchestra, The Rock and Roll Hall of Fame, the Cleveland Cavaliers, and the Cleveland Browns. It is the Cleveland Indians, however, that outdraw them all. The Indians drew over 2 million people in 2017, almost 4 times as much of those who attended the Rock and Roll Hall of Fame on the shores of Lake Erie. 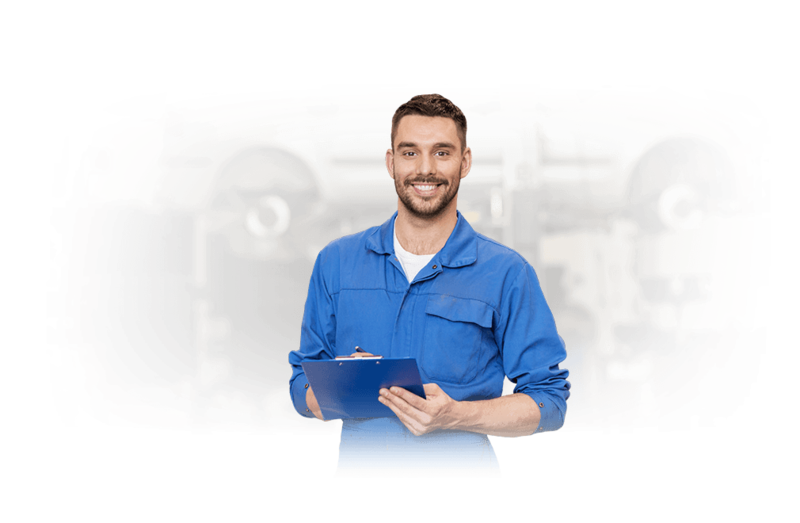 To sell your junk car in Cleveland OH, fill out our simple form and get started today! What should you know before selling to a junkyard or private buyers in Cleveland? Checked out the process and reviews then gave it a shot. Only con I had was that my state required that the title be notarized and their process did not warn me of that so please check your state to be sure. Contacts were great, helpful. My dispatcher Giovanni was stellar ! Will not hesitate to do it again if the need arises.